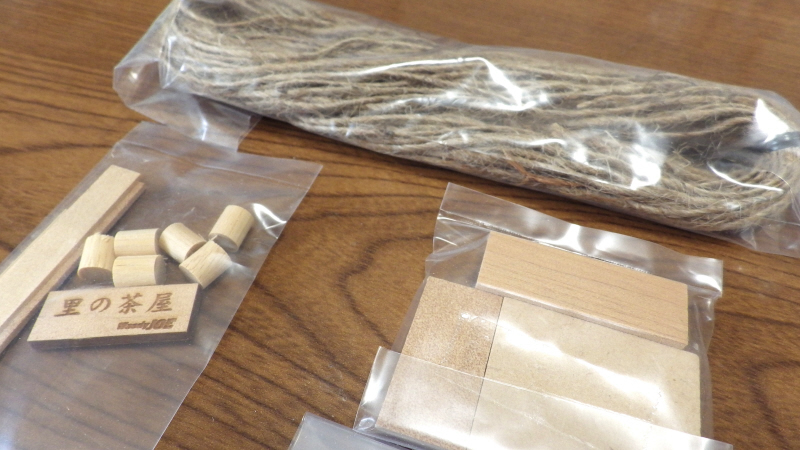 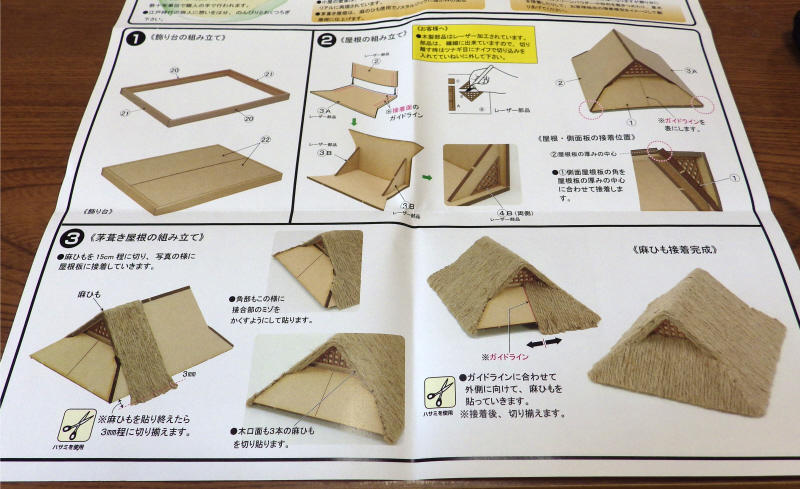 Hemp strings are used for the roof. 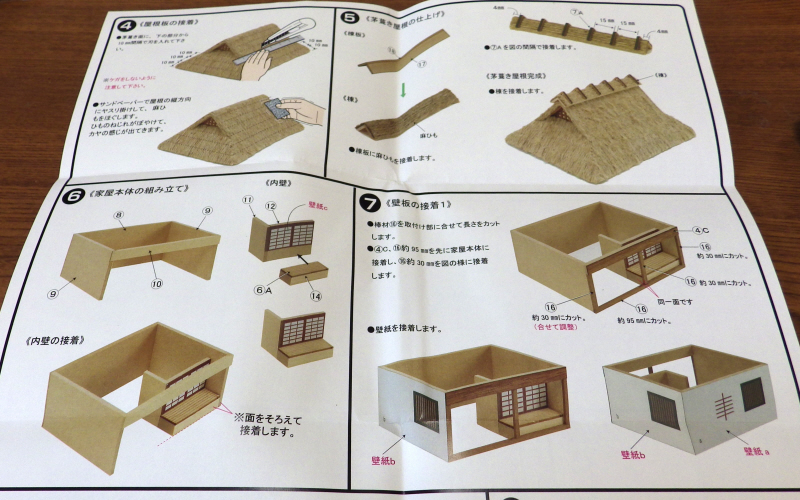 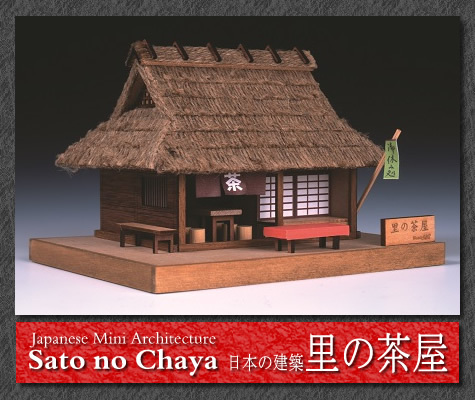 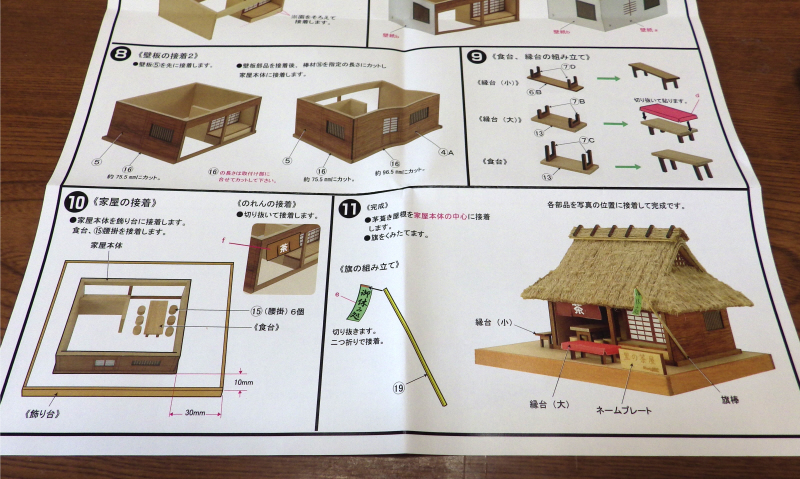 Anyone can make an old teahouse. 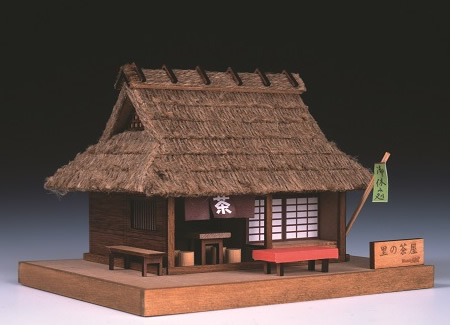 It is a palm-sized interior model series. 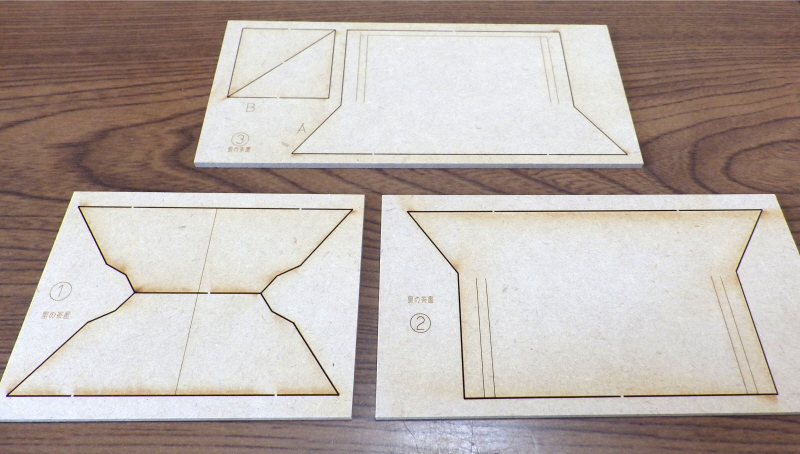 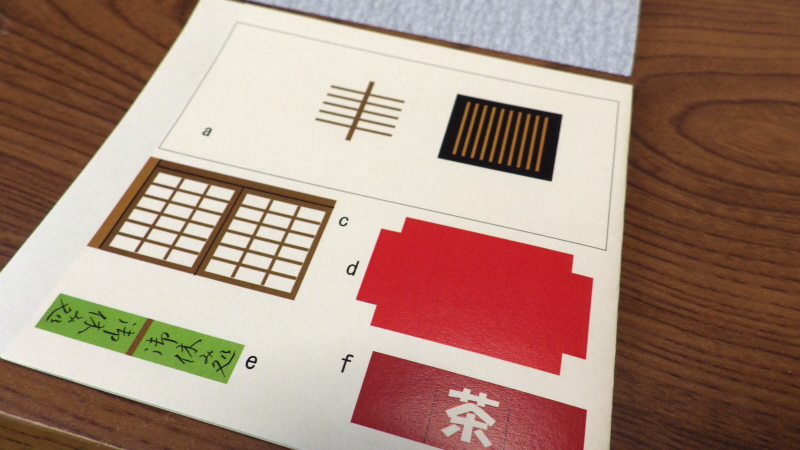 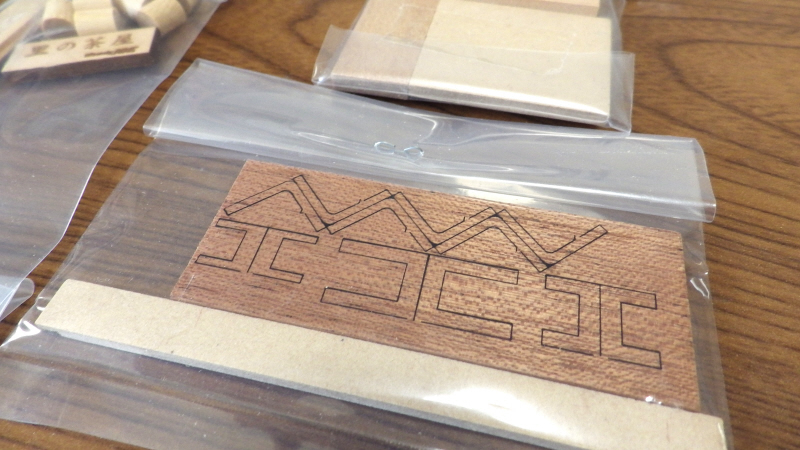 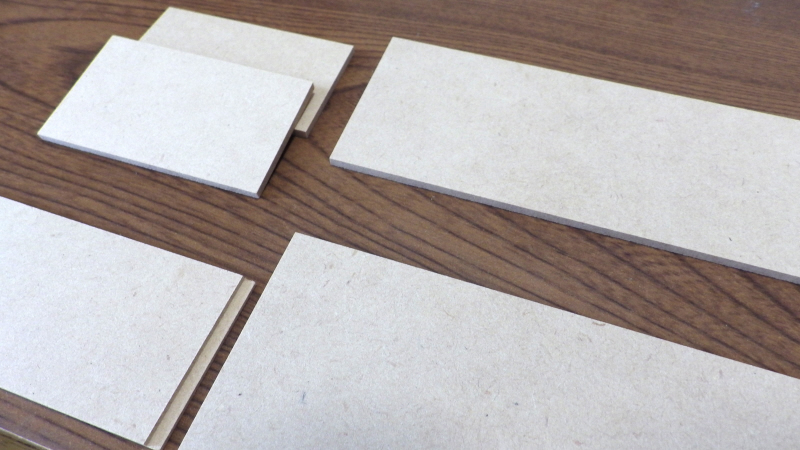 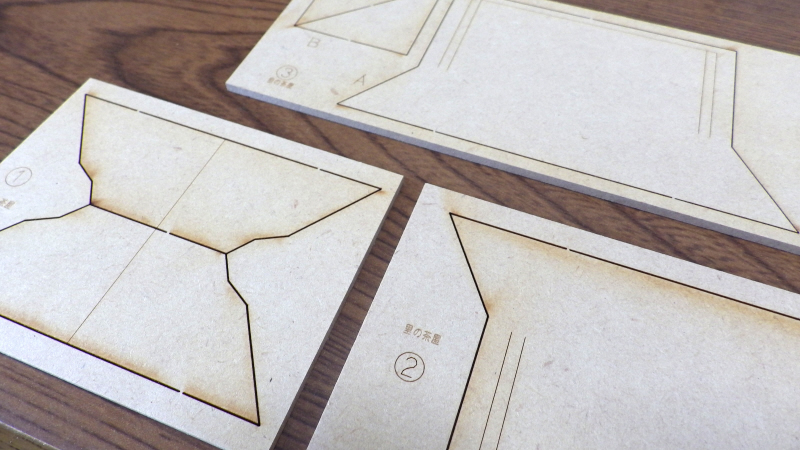 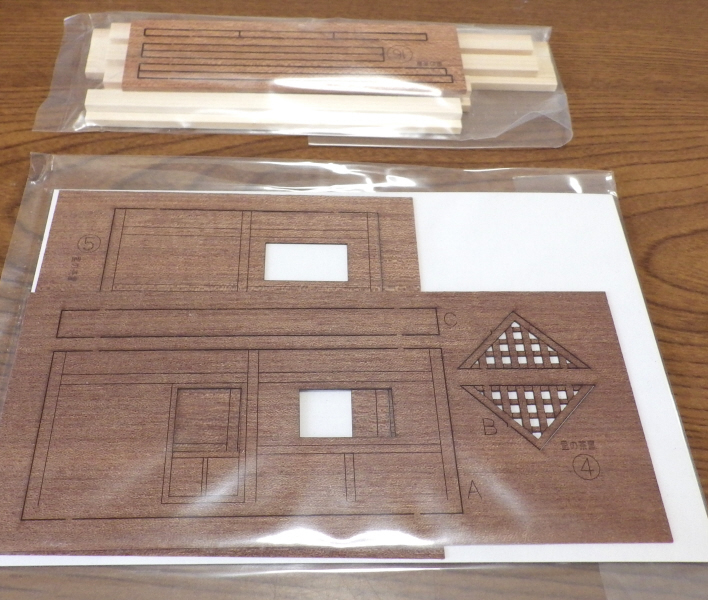 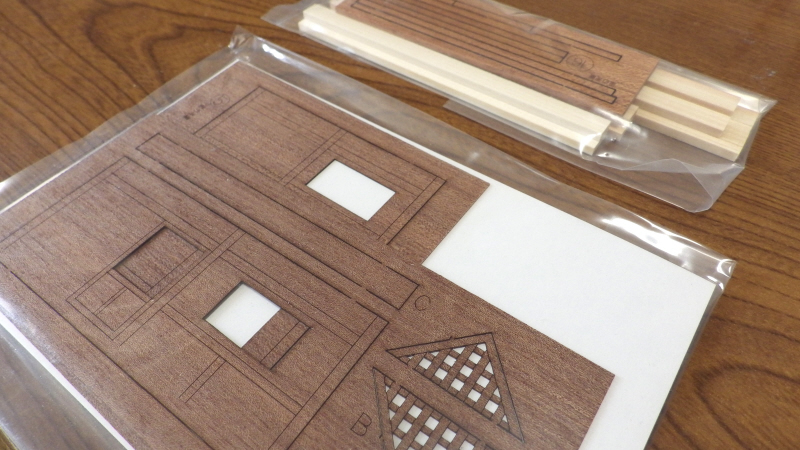 It is easy to produce because it uses laser cut finished parts. 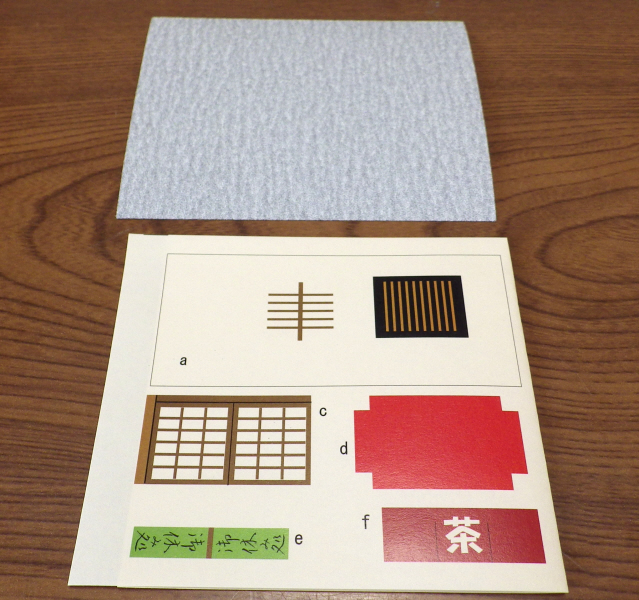 Easy to understand color assembly explanation included. 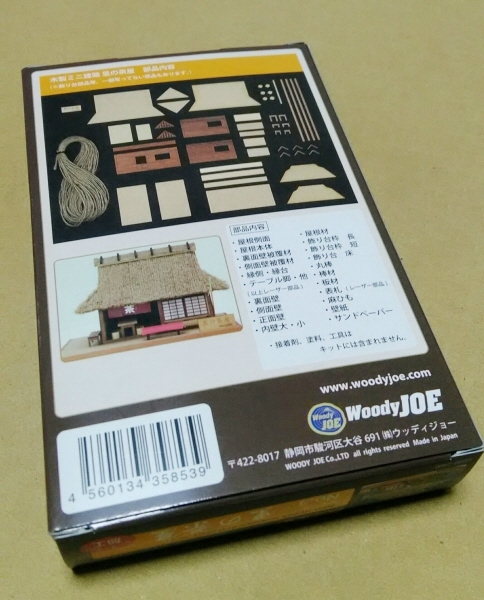 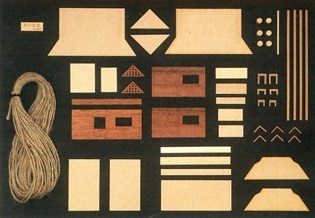 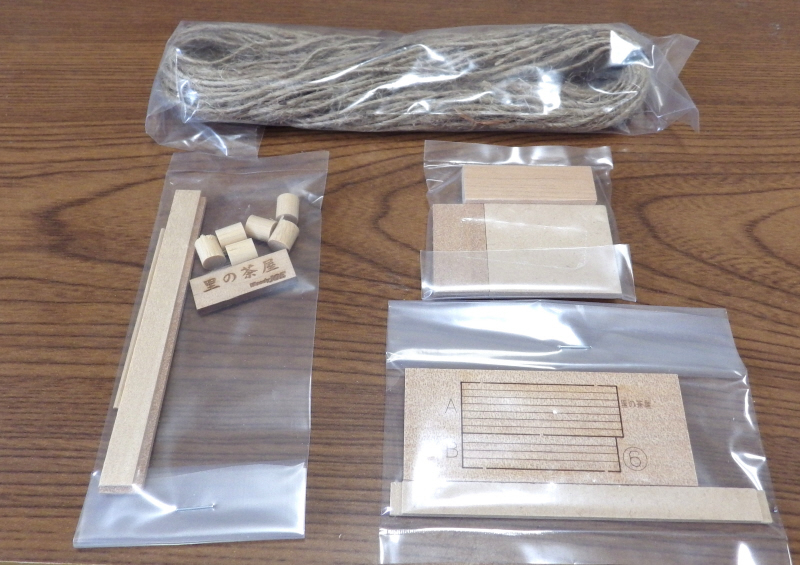 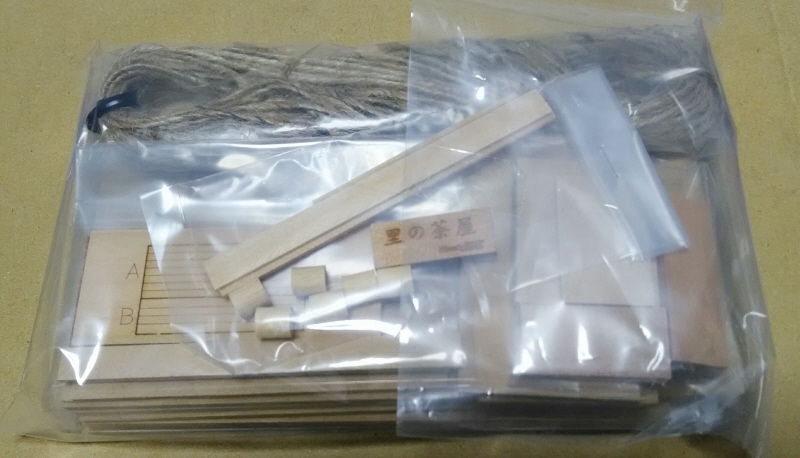 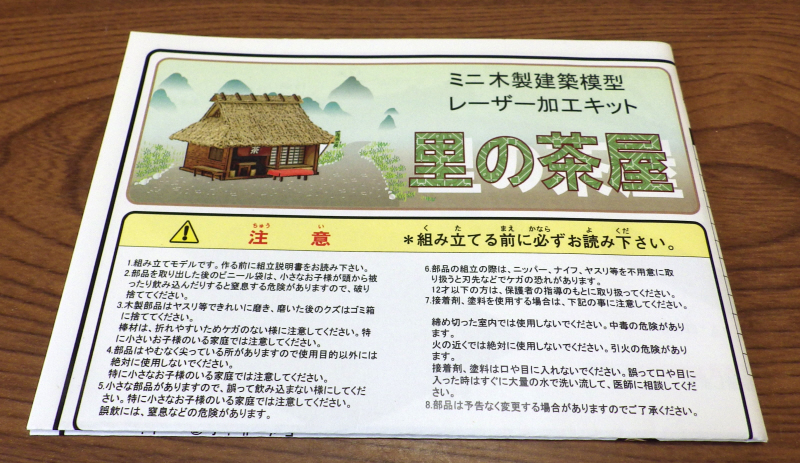 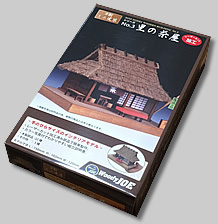 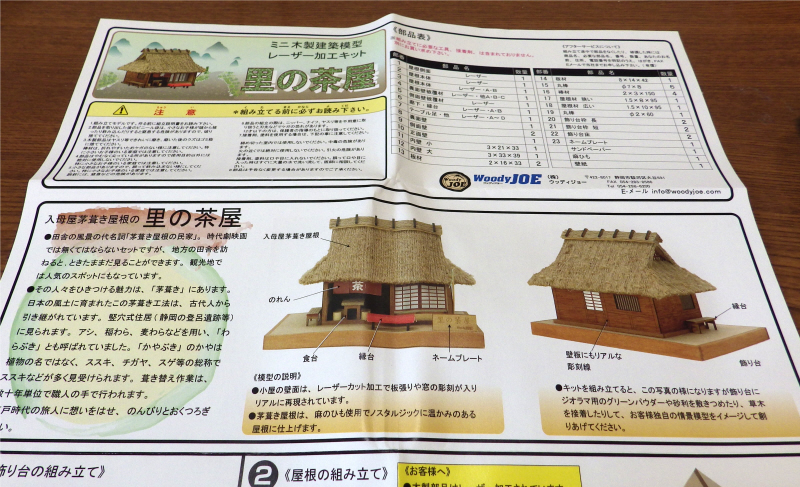 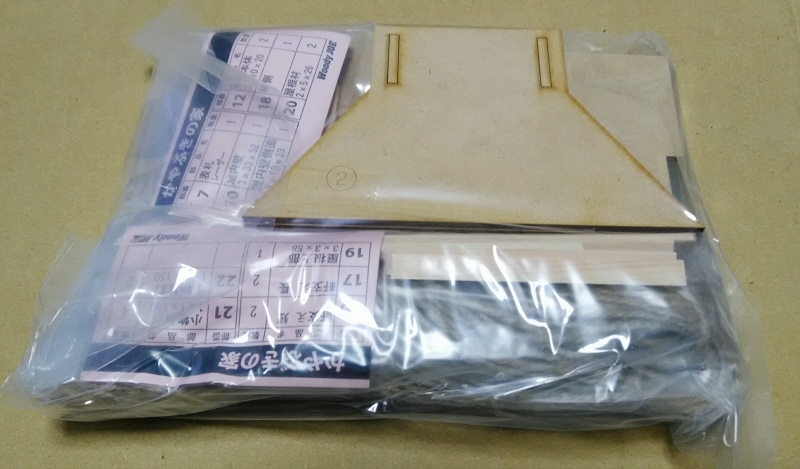 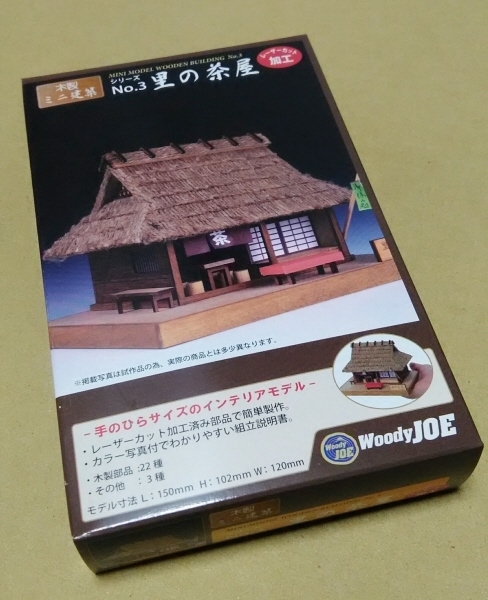 It is also recommended for beginners of model making.